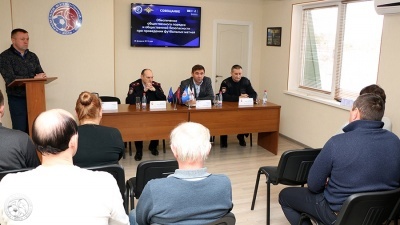 Round table on the theme "The way to bigtime football: from domestic sport to professional football" was held within the framework of the Children and Youth`s Football Year on February 7 in Simferopol. Meeting was attended by President of the Crimean football union mr. Iurii Vetokha, First Deputy Minister of Sports of the Crimea mr. Oleg Golinach, Deputy Minister of Education, Science and Youth of the Republic of Crimea mr. Konstantin Alikin, the Chairman of the Republican Football Federation of Crimea mr. Sergey Borodkin, the Head of the CFU Youth Football Committee mr. Gennadiy Sapozhnikov, specialists and experts in the football development area, representatives of football federations and public organizations of the peninsula. The event gathered about 100 football specialists from different regions of the peninsula. 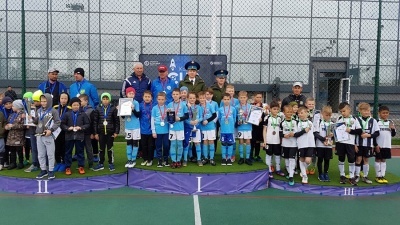 During the round table were summed up last year results of the children and youth’s football development in the Republic of Crimea, and sounded a plan of events dedicated to the Children and Youth`s Football Year in the Republic of Crimea in 2018 year. 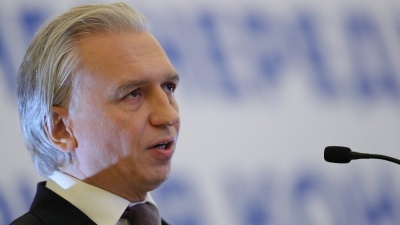 So, the Cup of the Head of the Republic of Crimea will be one of the most symbolic tournaments of this year on the peninsula, where will take part the teams of the Crimean public schools. Teams from 2005-2006 year of birth will take part in this competition, and the tournament itself will be held from April to June 2018. The Open republican tournament "Crimean Spring" will be held at peninsula among the youth of 2007-2010 years of birth from March 8 to March 11, and for the first time will take place the "Graduate Cup" tournament from May 12 to June 12 in the Crimea, where for the title of the strongest will compete the graduates of the football departments of the CYSS, football clubs and specialized sports schools. 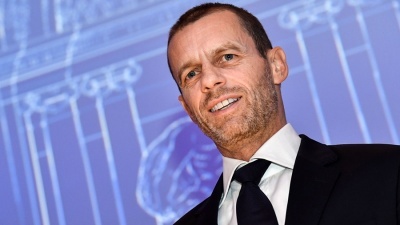 President of the Crimean football union mr. Iurii Vetokha summed up the results of 2017 year, noted the significant success in preparing young players at the peninsula. "One of the pupils 2002 year of birth of the Yevpatoriya children and youth`s school was passed into the Moscow academy "Spartak". I think you will hear about him again. I want to thanks to the coaches who prepared the young football player", – Iurii Vetokha told to audience. Ms. Tatiana Bogdetskaia-Adamenko the founder and head of the Kerch`s children`s football club "Okeanchik", told about the experience of creating and developing children`s football teams in the Crimea. Children from 3 to 5 years old train at this football club by a unique training program, specially designed for each age category. Also, director of FC "Incomsport" (Kuibyshevo, Bakhchysaray district) mr. Aleksander Dedov shared his experience of children`s football clubs development. 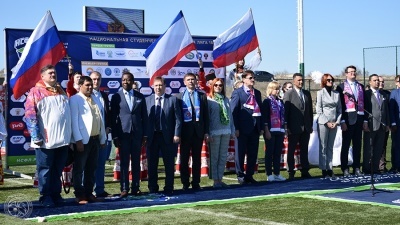 Director of the Children-Youth Sports School in Yevpatoriya city mr. Mikhail Andreianov told about the scale international football competitions in the Crimea on the example of the already traditional tournament "Arena Yevpatoria Cup", which gathers every year about 80 children and youth`s teams in different age categories. Also, the participants of the round table talked about the transition problems from children and youth`s teams to professional clubs, the prospects of domestic football development, promotion and development of the mass character of children and youth`s football in the Crimea. 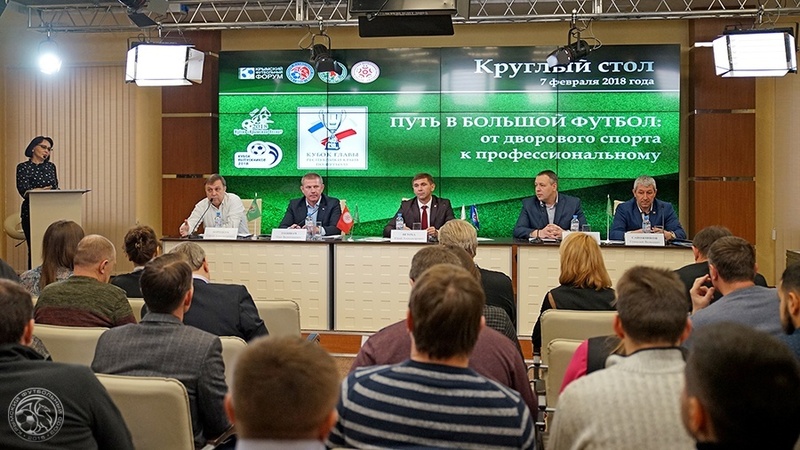 Round table "The way to bigtime football: from domestic sport to professional football" was organized by the Crimean football union in the framework of the Children and Youth`s Football Year in the Republic of Crimea.